Fear not, true believers! 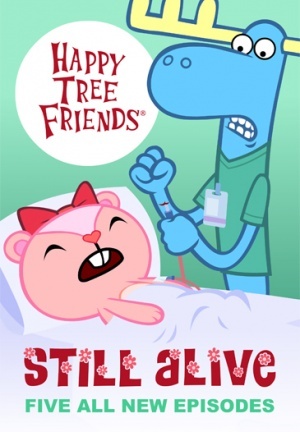 Happy Tree Friends is back and very much Still Alive!! !